The Pyunkang Yul Moisture Cream is a powerfully effective daily moisturizer for all skin types, especially those with sensitive, acne-prone or oily skin. 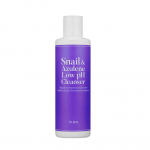 Formulated with safe and gentle ingredients free of fragrance and artificial dyes, it goes on smoothly, absorbs easily, providing a soft and supple finish without feeling greasy or sticky. Once again delivering a product with a non-diluted formulation containing more actives, Pyunkang Yul Moisture Cream is concentrated with their trademark star ingredient, Coptis Japonica Root Extract, also known as Goldthread. It is an Asian herb cultivated to answer medicinal needs and often used to treat skin disorders. Goldthread is high in antioxidants and together with its anti-inflammatory properties provides a soothing and hydrating effect to the skin. 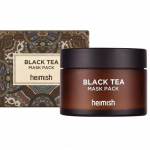 It has a cooling sensation that helps to decrease skin temperature and in doing so, better balance facial oils, reduce redness and deliver radiance. Goldthread is also said to protect against UV damage and photo-ageing. Jojoba Seed Oil is derived from the seeds of the Simmondsia Chinensis evergreen shrub which grows in arid environments. 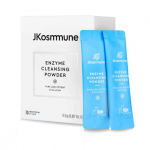 Rich in fatty acids, its ability to soothe and enhance the skin’s restorative properties, makes it suitable for treating inflamed or irritated skin. 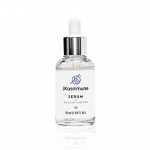 Its structure mimics that of human sebum thus it is easily absorbed into the dermis. This leaves skin well moisturised, stabilises oil production and therefore also makes it suitable for acne prone/oily skin. Shea Butter is a concentrated source of natural vitamins and fatty acids, making it incredibly moisturising and nourishing for the skin as well as boosting its ability to produce collagen. A good amount of antioxidants like vitamin E as well as polyphenols and phytonutrients give it anti-inflammatory properties, helping to soothe irritated, inflamed skin and acne. 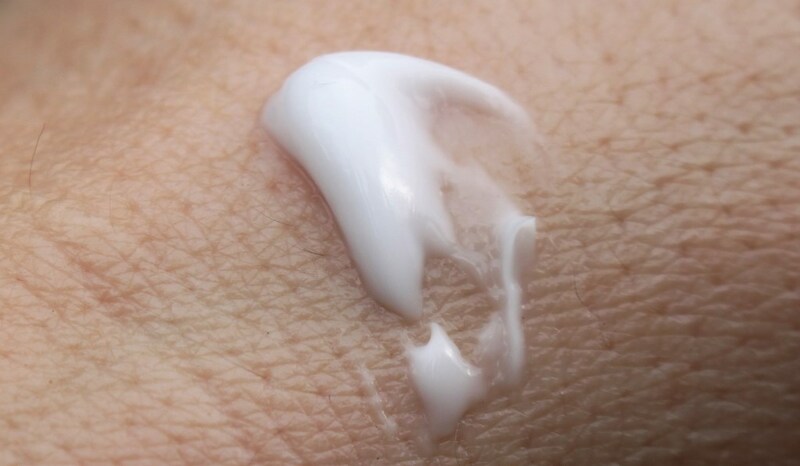 However, it is very rich and can make some people break out so, it’s best used in lower concentrations for face creams, often used in body moisturisers and butters. 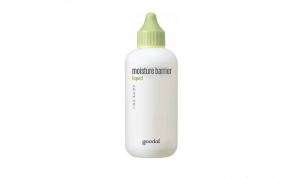 A host of other emollients are included to deliver a moisture boost. 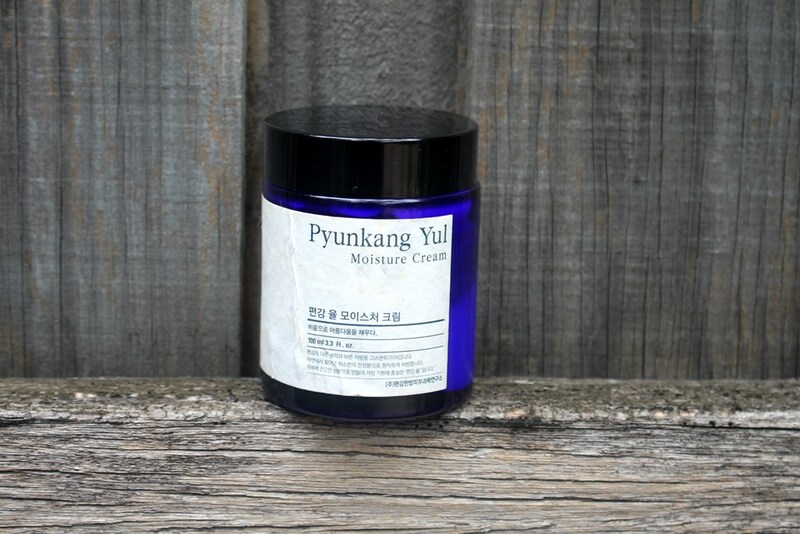 The Pyunkang Yul Moisture Cream is packaged in a blue glass jar with protective inner plastic lid and plastic screw top lid. Use a clean spatula to remove an appropriate amount of the cream. Gently spread over your skin and absorb. 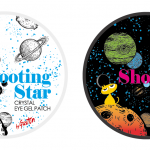 (Suitable for sensitive skin and young children). 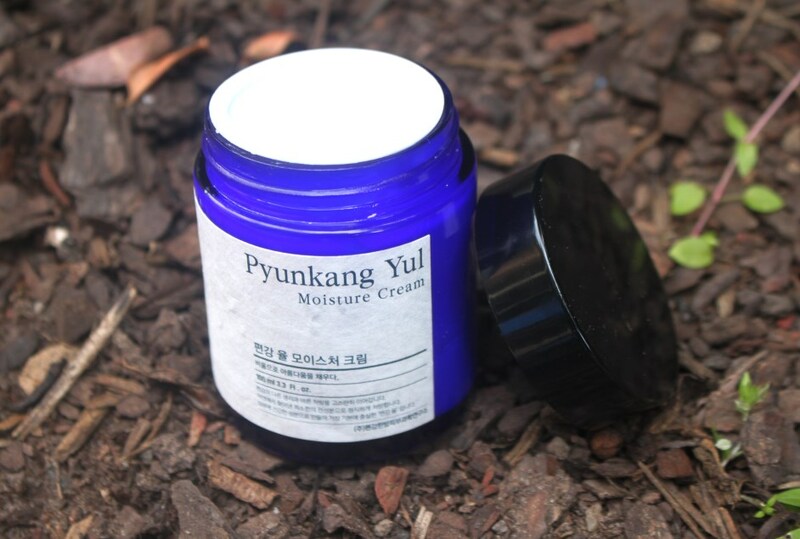 The Pyunkang Yul Moisture Cream is free of added fragrance and has no natural scent either. 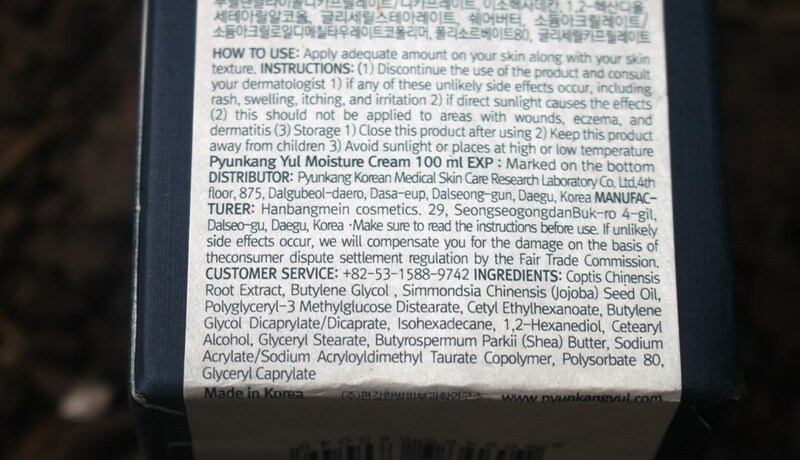 A 100ml bottle of Pyunkang Yul Moisture Cream has a recommended retail price of US$32.00. 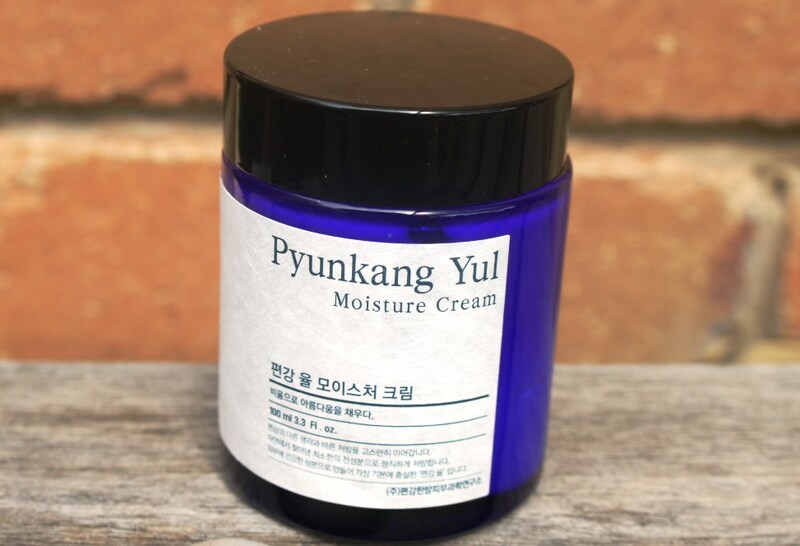 The Pyunkang Yul Moisture Cream is available on Korean skincare online retail stores such as Style Korean. 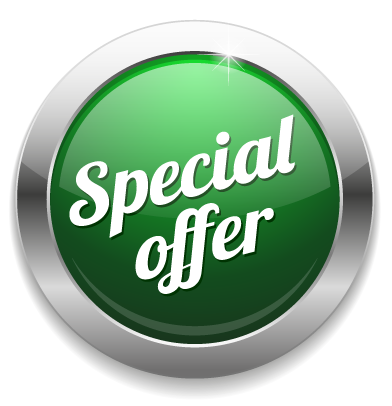 The product has a two year shelf life and must be used within 12 months of opening. The first thing that struck me about this product is its weight. Presented in a heavy glass jar, it looks sleek and feels luxe. 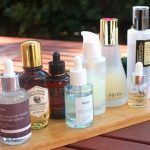 You get a hefty 100ml of product which is at least twice the usual moisturiser volume, making it affordable and ensuring value. 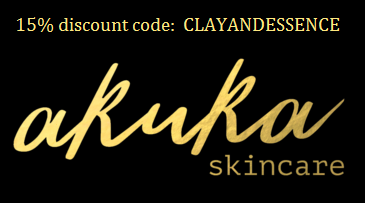 There are no added preservatives, colours or fragrances which is wonderful. The cream is thick but light and pure white in colour. I love that you can apply it in tiny amounts or can lather it on and it will still deliver benefits. The generous volume certainly encourages me to do the latter. The texture feels soft and non-greasy. It has plenty of slip, spreading easily around the face and neck. There is never any feeling of tackiness or oiliness. 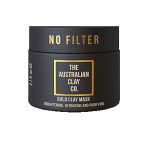 I am pretty heavy handed with this one and it still absorbs quickly and readily and therefore also makes a great base for makeup. 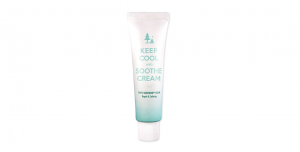 It feels extremely gentle, although I am not one with sensitive skin and usually don’t suffer irritations. I do have combination skin that makes my T-zone somewhat oily and this moisturiser ensures that this is neutralised with oils balanced at least for the immediate few hours following application. It leaves my skin feeling soft and hydrated and hence healthy looking. 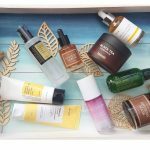 The product claims suitability with sensitive, acne-prone and oily skin types and I would have to agree with this recommended user group. 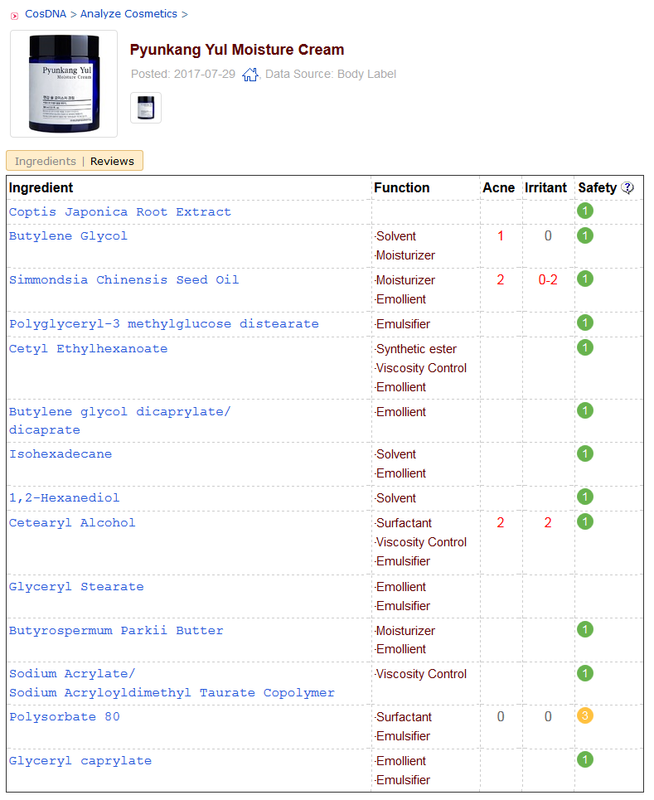 It is also said to be safe with an effective formulation which again is confirmed by an ideal EWG rating. 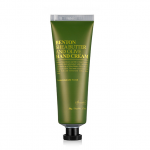 It hydrates, moisturises and leaves skin soft and supple so it absolutely fulfils all claims. There is no denying that I am a big fan of this brand. 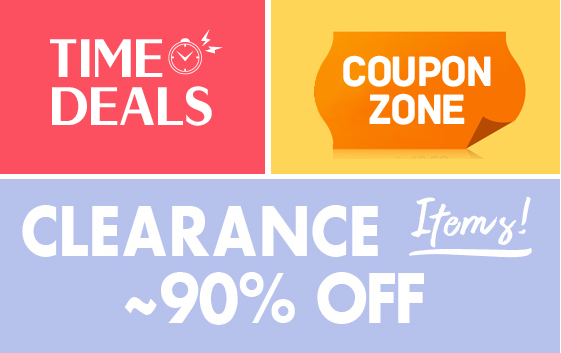 I have really enjoyed everything I have trialed thus far. This moisture cream is flawless in my opinion. 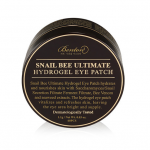 It is safely formulated, well priced, suitable for all skin types, highly absorbent and very moisturising. Simply perfect!